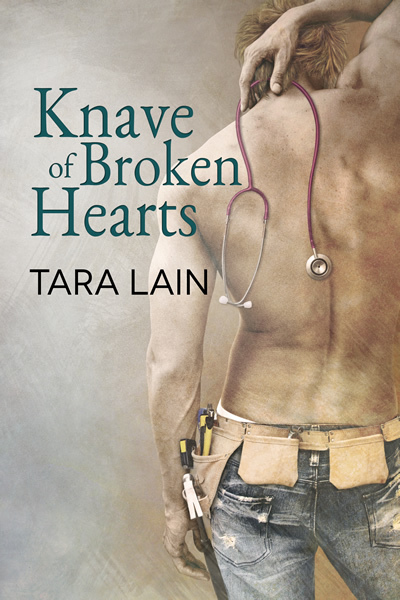 I’m so lucky to have had my book, KNAVE OF BROKEN HEARTS, chosen for a FLASH Sale at iBooks. 99 Cents for Knave of Broken Hearts! The sale runs from May 3-10 and Dreamspinner will Price Match at Amazon. So Click HERE to buy the book for 99 Cents at iBooks. and HERE to get it at Amazon. 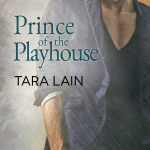 This book is the second in the Love in Laguna Series, but all the books are stand alone. But here’s a hint. It introduces a character who will be the hero of Lord of a Thousand Steps, the 4th book in this series that comes out the end of August. So if you want to meet Ian, grab this book now! 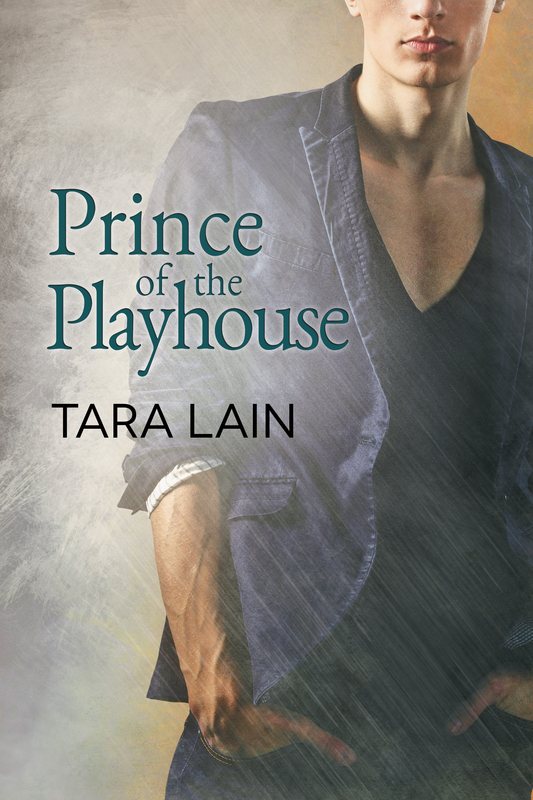 Remember also, that my most recent release, Prince of the Playhouse, shares this same story setting and you might enjoy it too. If you’re shopping on iBooks, you can check it out HERE.